I really liked the R8 and R9. Sadly, they were introduced in the era when many photographers were turning to autofocus, especially for sports and nature. 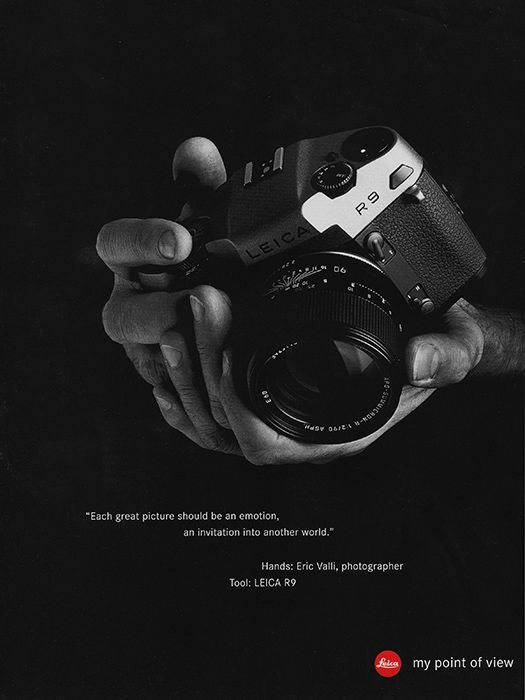 I never bought one because I was using the rangefinder M cameras and, for the few times I wanted a SLR, had an old Spotmatic to use. 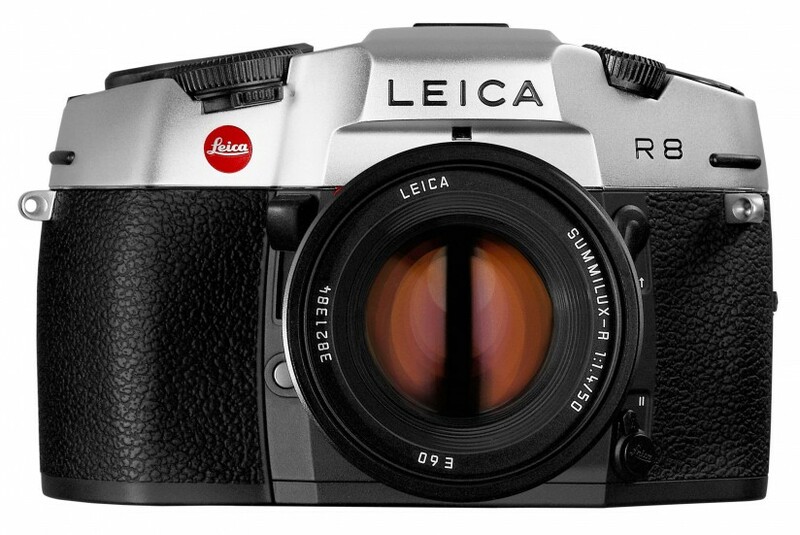 Its a pity Leica couldn’t make a successful business case for the R8 and R9. The add-on digital back was innovative. 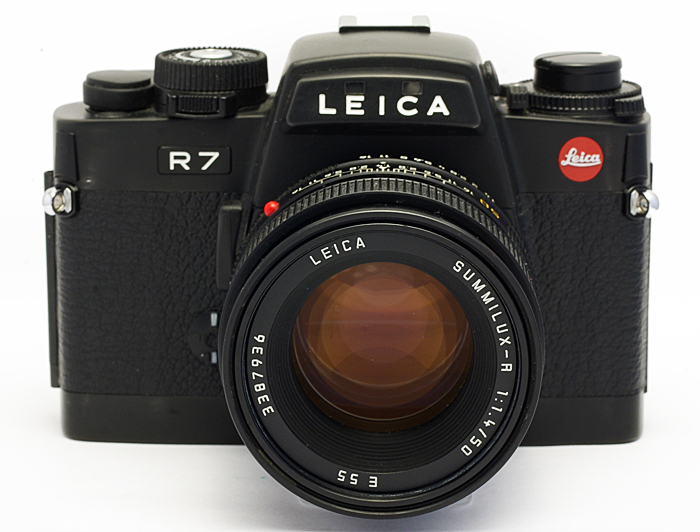 The closest I got to buying into Leica was with an R6 or R6.2. I finally didn’t do it for two reasons: I already had an extensive array of Nikon bodies and glass; it didn’t offer 100% viewfinder coverage. The latter was the real killer, because I was, by then, working almost exclusively on Kodachome and designing my commercial work (calendars) around that format. Framing accurately is the only sure way of keeping a reasonable standard of quality – you need every square mm you can squeeze out of the things – and the idea of having to allow for more to surprise you on your transparency than you’d wanted, then have to crop it out, was not going to be the way to fly. Built-in metering didn’t count, one way or the other: I always used an Invercone on a Weston, and later, a Minolta Flashmeter 111 which really was accurate. Even though my F2 was a Photomic, I never used that function. 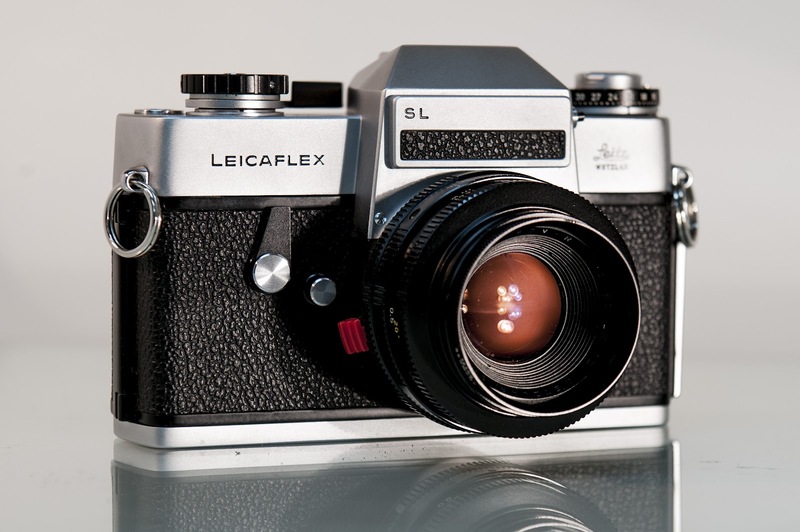 I don’t think cost would really have been a problem for many pros of the day; more, it was the fact that Leica always seemed to be trailing behind the competition in every way other than glass. I gather that not a lot has changed. 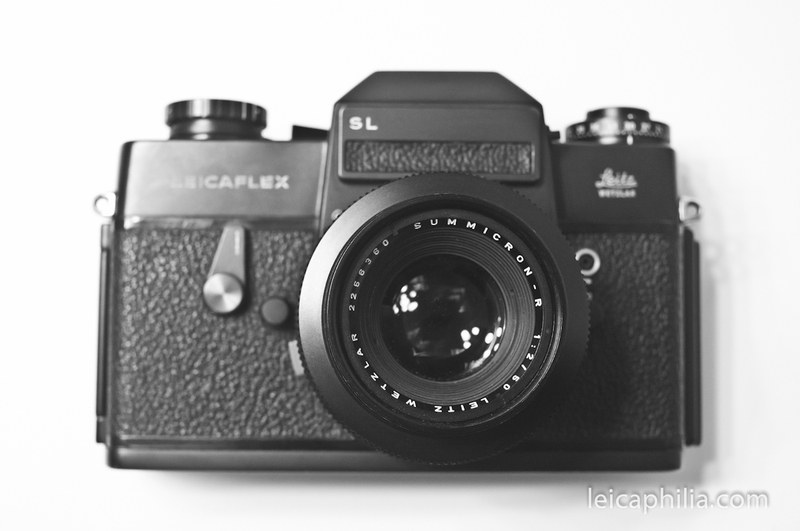 The later, ‘fat’ reflex Leica wedges reminded me of the bodies of my early Exaktas. Never again, for the reasons mentioned in the OP: when you’re serious about it, you fall in love with your fantasy machine and hate the realistic alternative of the time, and anything that even looks like it. As Mr. X, I can attest to the incredible condition of the Summicron and that there are no surprises as the camera is in incredible condition. That camera is tremendously tempting. 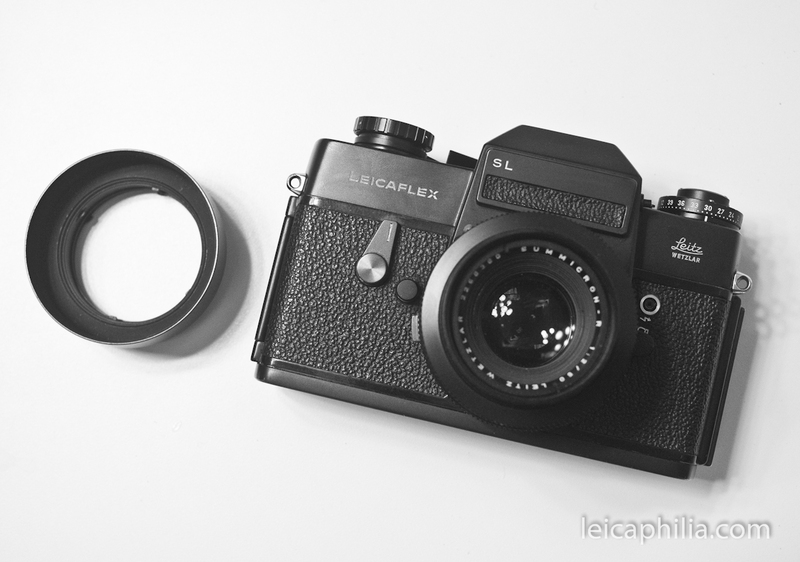 Unfortunately for me, I have two Leicaflex SLs and an SL2, not mention all the other R cameras, even the ones with Minolta DNA. Can’t justify diverting the money just now. I have to join in the chorus praising the Leica reflexes, especially the original, the SLs and the SL2s – and you are right about the R8 being a really superb camera: German quality in engineering, beautiful finder, 1/8000 shutter, reliable and precise meter modes, and I got used to the shape and feel pretty quickly. 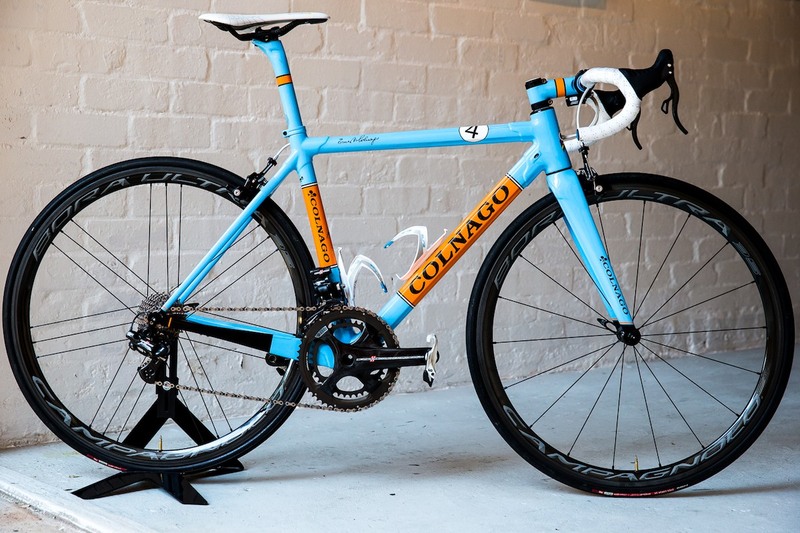 It does feel reminiscent of the classic Exacta, albeit a right-hand version of that grand old camera.